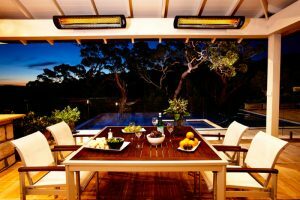 Outdoor Living Concepts has over 22 years experience in the outdoor leisure industry. 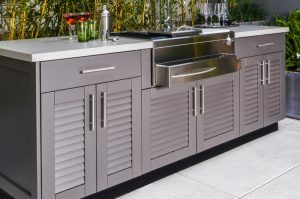 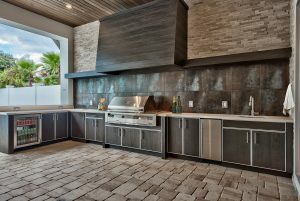 Our design professionals will assist you in designing an outdoor entertainment space that will ensure maximize enjoyment in style and comfort. 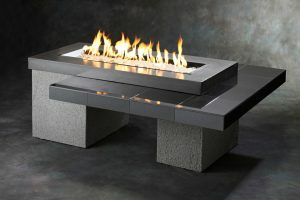 We assist you from concept design to final construction and installation.